ED 1 Source Driver Infoceutical is the primary catalyst for all bioenergetic and chemical activity in the body. ED 1 Infoceutical is designed to bioenergetically aid the body in replenishing its Source energy, thereby providing the biophysical impetus for the return to homeostasis. ED1 – The Source Driver (Master Driver energizes all other Drivers) According to NES theory, Source Driver forms a basic resource for all our energy; it is the vital essence that gives life. It may correlate to zero-point energy and/or may be formed from the virtual paramagnetic ‘confetti’ contained within the cavities of the body. Source is the catalyst for all energetic activities in the body and bioenergetically underlies all chemical activity. Theoretically, nothing can happen without it. Source energy is stored by and accumulates in the cavities of the body. Source energy may be depleted by chronic illness, physical/mental exhaustion, shallow breathing, toxin exposure, stress and malnutrition. Source energy is stored by and accumulates in the cavities of the body. Source energy may be depleted by chronic illness, physical/mental exhaustion, shallow breathing, toxin exposure, stress and malnutrition.The Source Driver field correlates bioenergetically to reticulo-endothelial cells (which are involved with ingestion of red blood cells, bacteria and foreign colloidal partials) and their formation. The ED 1 Infoceutical should be given priority attention in the NES protocols. ED 1 Infoceutical is designed to bioenergetically aid the body in replenishing its Source energy, thereby providing the biophysical impetus for the return to homeostasis. Depletion of Source energy also correlates to bioenergetic issues from bacteria, viruses and fungus. The Source Driver is sometimes referred to as the ‘Master Energy Driver’ or the ‘Driver of the Drivers’ because it directly energizes all the other Drivers. ED 1 Infoceutical correlates to the relief of fatigue that arises from bioenergetic detoxification or “healing reactions”. The ED 1 Infoceutical should be given priority attention in the NES protocols. Primary Energetic Driver for skin functions. ED 10 Infoceutical has been designed to energize the Skin Driver field and thus support the skin’s physiological functions. ED10 – Skin Driver (Primary Energetic Driver for skin functions) The skin is the largest physical organ. Among its major physiological tasks is to aid in respiration processes, in excretion of unwanted products from the body, and with regulation of fluid and mineral balance. It is also acts as a primary barrier between the external and internal environments. Bioenergetically, the Skin Driver field is generated by the movement of molecules through the surface of the skin via respiration and excretion. There also is a bioenergetic link between the Skin Driver field and the mucous membranes of the bowels and lungs, and this field also bioenergetically correlates with the maturation process of megakaryocytes (very large bone marrow cells that release mature blood platelets involved in blood coagulation). In addition, the Skin Driver field interacts with the vertical axis of the big body-field. ED 10 Infoceutical has been designed to energize the Skin Driver field and thus support the skin’s physiological functions. ED 10 Infoceutical may assist on a bioenergetic level in the relief of skin conditions and muscular problems. ED 10 Infoceutical may assist on a bioenergetic level with the removal of metabolic toxins from the body through the skin. 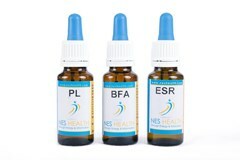 There is a robust bioenergetic link between the Skin Driver and Lung Driver fields, so ED 10 Infoceutical may help address respiratory issues. Primary Energetic Driver for hepatic functions. The ED 11 Infoceutical has been designed to bioenergetically address distortions in the Liver Driver field, and thus aid the liver’s physiological processes. ED11 – Liver Driver (Primary Energetic Driver for hepatic functions) The liver is the chemical factory of the body and performs a multitude of vital processes, including metabolizing nutrients, manufacturing hormones and enzymes, generating heat, detoxifying metabolic and ingested toxins, producing bile, storing of fats and carbohydrates, and acting as an immune filter. 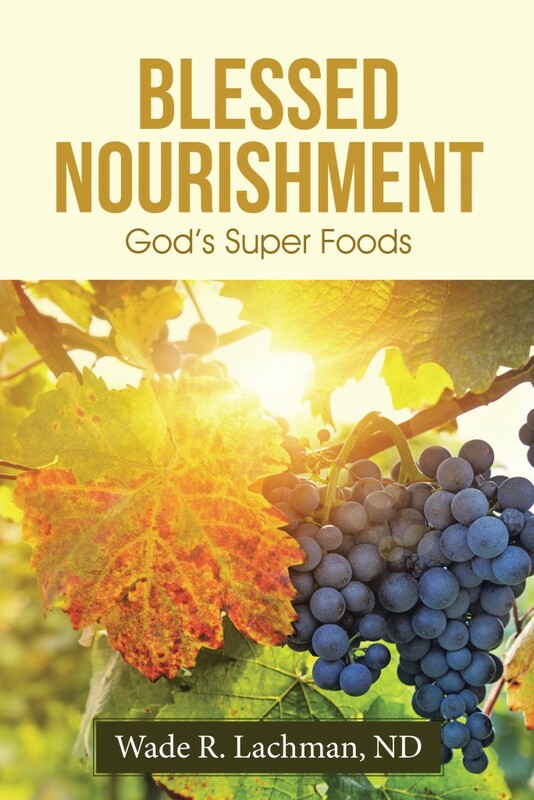 It is also involved in blood sugar regulation, blood clotting, pH regulation, and more. Bioenergetically, the Liver Driver field is generated by the actions of the liver cells. It is bioenergetically correlated with reticulocytes (which are involved in the regeneration of lost blood) and prothrombin (precursor to a blood-clotting agent). This field may be distorted by ingested toxins, airborne pollutants, heavy metals, food-based toxins, infective agents as well as by stress and a poor quality of sleep. 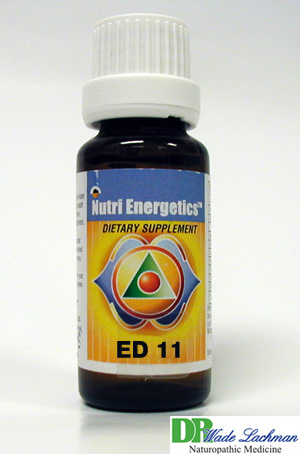 The ED 11 Infoceutical has been designed to bioenergetically address distortions in the Liver Driver field, and thus aid the liver’s physiological processes. Although the ED 11 Infoceutical works at a purely bioenergetic level, it should not be used in the first NES visit because it may stimulate ‘detoxification’ reactions. It also should not be used by those with poorly regulated blood sugar levels, including by those with diabetes mellitus. ED 11 Infoceutical should never be used in the same protocol with the ED15 (Pancreas Driver) Infoceutical.